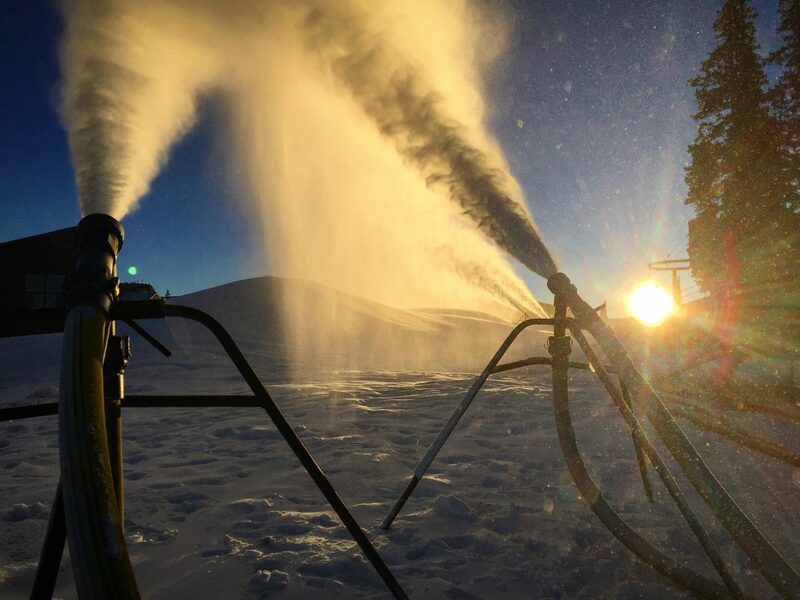 Snowmaking guns at Keystone Resort early on the morning of Nov. 9. After announcing an indefinite delay for opening day on Nov. 8, the resort confirmed it will open for the 2016-17 ski season on Nov. 18. Continue checking with the Summit Daily for updates on opening days at Keystone, Breckenridge and more as they’re announced.